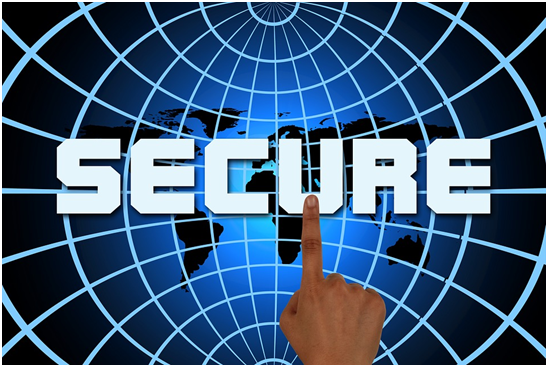 Keeping your website secure is a major challenge facing every business with a web presence. With increasing data stored in web-accessible locations, the potential damage to even small businesses is rising. 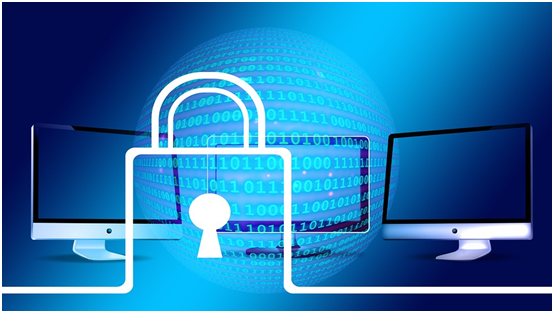 It is important, then, for every business maintaining a web presence to recognise the risks and potential challenges that come with storing sensitive data, and to take steps to address the main web security challenges. In order to manage these challenges, businesses with a digital presence need to examine their systems to identify risk areas, conduct testing to establish whether they are protected, and then fix identified vulnerabilities. The first step in addressing your web security is to take a look at all externally visible systems and identify areas of potential risk. In most cases, this will be any place where a user can send some sort of data to your site, or interact with a database. Obvious risk areas include forms requesting file uploads, as any file uploaded could host a virus, intentionally or unintentionally. If you have worked with a professional web development company in London like https://www.redsnapper.net, they will have ensured that there are no cross-site scripting or SQL injection opportunities to be exploited, but these areas of interaction with your site account for the majority of security exploits, and should be investigated thoroughly –https://www.acunetix.com/websitesecurity/sql-injection/. Once you have established a list of risk areas, you need to conduct aggressive penetration testing in order to establish whether a threat exists. This means attempting SQL injection where appropriate, trying to upload hazardous file types, attempting cross-site XSS exploits, and attempting to access pages that should require authorisation without supplying valid credentials. Finding vulnerabilities should not be considered a failure, rather a success – now that you know it is there, you can take steps to fix it. Fixing vulnerabilities can be as simple as patching an application or applet, or a bit more complicated, such as adding validation to SQL-interactive elements to prevent injection. Most fixes should be entirely possible though. Digital risks are constantly evolving due to ever-changing software. Often, when one vulnerability is fixed, another is discovered. This means that your security will never be impenetrable, but through regular testing, you can seriously reduce the risk to your business. Previous Previous post: Is triple glazing a good investment?